Periodontist in Aventura FL | Piezosurgery | Andrew M. Alpert, D.M.D. Piezosurgery is a recently developed system for cutting bone with ultrasonic microvibrations. Piezosurgery needs only a small amount of pressure in order for it to deliver a highly precise cut. 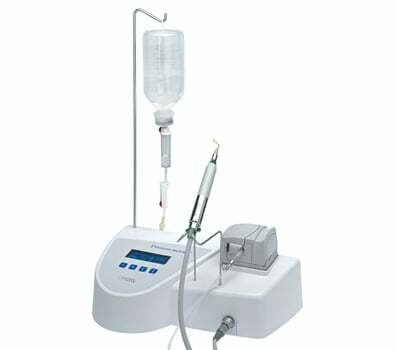 This sophisicated machine allows for gentle and effective treatment of bony structures while providing less damage to bone at structural and cellular levels compared to other techniques.